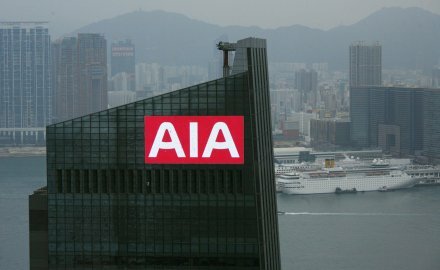 Net profit at Hong Kong-headquartered AIA for the year to the end of December stood at US$2.6 billion, a drop of 60% from US$6.5 billion in 2017. AIA was hit by a valuation loss of US$2.06 billion in its property and equities investments, compared with a gain of US$2 billion in 2017. Hong Kong’s Hang Seng Index fell 14% in 2018, amid concerns over the US-China trade war, interest rate increases and fears of a slowing Chinese economy; in 2017 the index reported a gain of 36%. However overall the insurer’s earnings were robust. AIA saw its value of new business increase 22% to US$3.9 billion and its operating profit increased 13% in 2018 to US$5.3 billion; overall annualised new premiums increased by 15% to US$6.5 billion. In China, AIA’s business value of new business by 30%, and is set to expand after gaining approval to set-up operations in Tianjin and Shijiazhuang, Hebei. Its Hong Kong business delivered 24% value of new business growth, while Thailand had 12%. 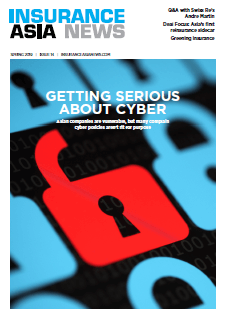 AIA has activated four new strategic partnerships including with Bangkok Bank in Thailand and SK Telecom in Korea. In Singapore, new business grew by 18% to US$357 million, driven by the agency channel and the insurer’s partnership with Citibank.